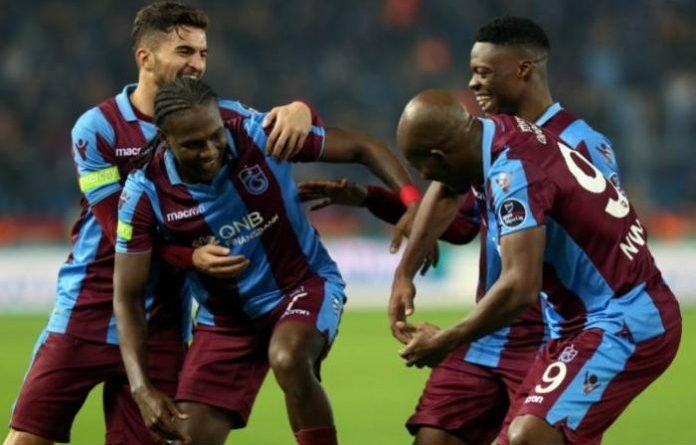 Abdulkadir Omur’s wonder strike in the 68th minute off a delightful cutback pass from Nwakaeme secured a nervy win for Trabzonspor. The victory extended Trabzonspor’s winning streak to four games and they are unbeaten in their last six league games. The assist was Nwakaeme’s sixth in the Turkish Super Lig and eight across all competition so far this season. “Very important win away from home, glad to have assist the Turkish Messi @abdulkadiromur10 with an amazing finish. Thank you to our traveling fans❤️💙 #GodIsTheGreatest #TN99,” Nwakaeme posted via his Instagram page. The 30-year-old has scored nine goals for Trabzonspor so far in 21 league games. Trabzonspor remain in fourth in the c table with 49 points from 28 games. They face Yeni Matalayspor in their next game on Saturday. 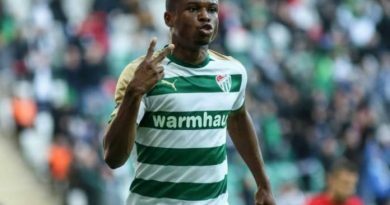 Meanwhile, following his impressive performance for his Turkish club, the former c star believes he deserves a place in the Africa Cup of Nations-bound Super Eagles side after been overlooked since he made his debut against Algeria in an AFCON qualifier. 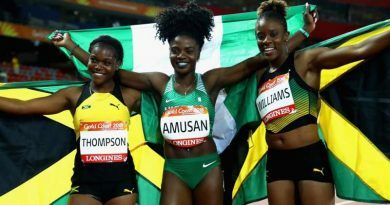 “I got a chance to play [for Nigeria] and I know I could have scored, but my performance was not enough to completely write me off after one match,” Nwakaeme told BBC Sport. 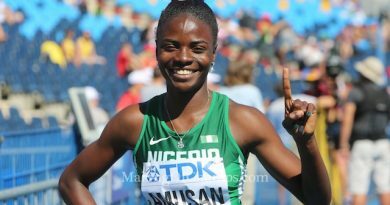 Meet Oluwatobiloba Amusan, the first Nigerian to ever win a Gold medal in the 100m hurdles at the commonwealth games.